The voice of the Giants takes you inside the Big Blue. 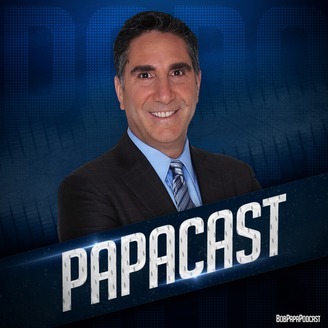 The PapaCast welcomes 2-time Super Bowl champion David Diehl. He gives his unique thoughts on the Giants' offense and their struggles. David also breaks down the Monday night matchup with the Lions. 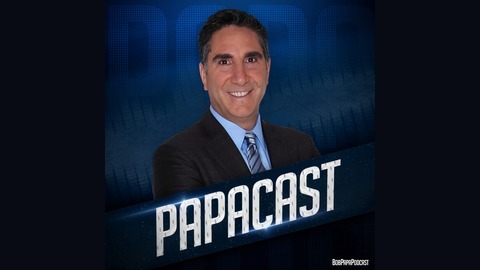 Plus he discusses the 10-year celebration of Super Bowl XLII and shares a story he had never told!